Home › Australia › You helped Aiden graduate! In 2016 Aiden Pearson received a Mary MacKillop Today Aboriginal and/or Torres Strait Islander Tertiary Scholarship, allowing him to concentrate on his studies and goals without financial worry. 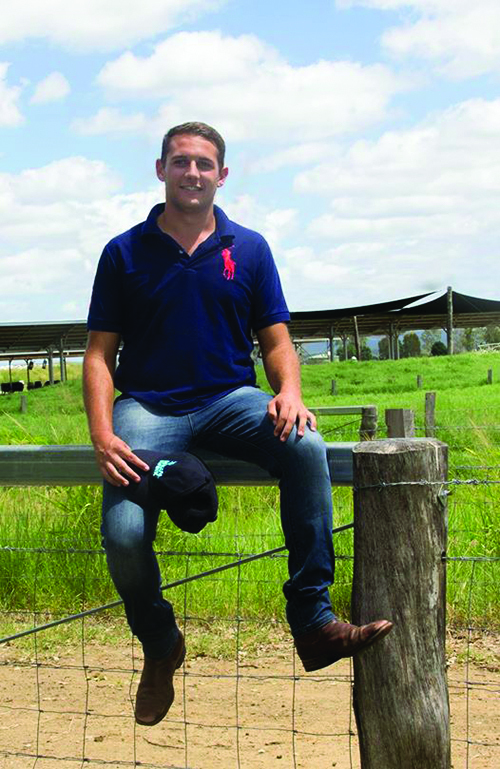 Last year Aiden completed his Bachelor in Agribusiness and a Bachelor of Applied Science majoring in Equine Management. His hard work and determination have cumulated in employment in the graduate program at the Department of Agriculture and Water Resources, beginning in February this year. Without your commitment to our scholarships, Aiden wouldn’t have been able to go to University over the last three years.